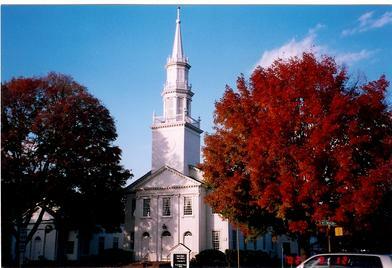 Avon Nursery School / ANS is located at Avon Congregational Church / ACC, in Avon, CT.
nursery school staff, the donation also enabled ANS to buy state-of-the-art equipment. In 2010, Avon Nursery School received a very generous grant from the Maximilian E. & Marion O. Foundation for helping us make our outdoor play area so much more dynamic and interactive. dedicated nursery school program in Avon, CT and one of three in the Farmington Valley. providing a well rounded education for young children in the Farmington Valley.